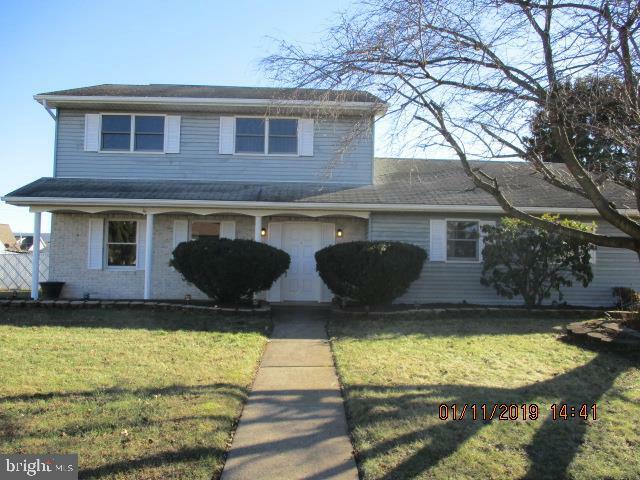 All Hanover Township homes currently listed for sale in Hanover Township as of 04/19/2019 are shown below. You can change the search criteria at any time by pressing the 'Change Search' button below. If you have any questions or you would like more information about any Hanover Township homes for sale or other Hanover Township real estate, please contact us and one of our knowledgeable Hanover Township REALTORS® would be pleased to assist you. "This adorable 3 bedroom partial brick front home has been completely renovated. 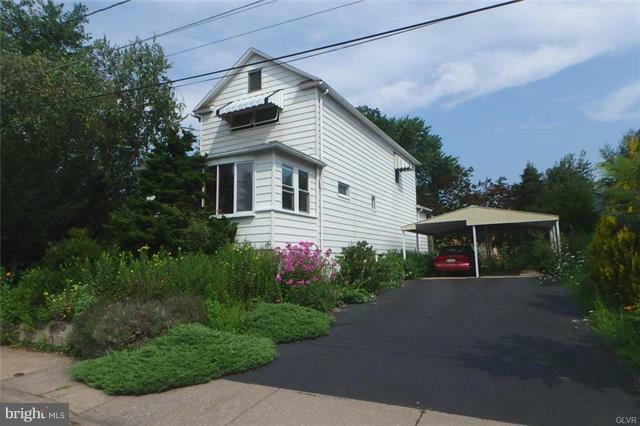 This home features a nice sized fully fenced private yard. Brand new carpets and flooring throughout the entire home. A brand new kitchen with all new appliances and a center island. All new bathrooms and so much more. Schedule your tour today and make this beautiful brand new home yours before it~s gone." "Looking for great outdoor space yet still want to be close to everything? Look no further, this home is located on 3 lots in a quiet neighborhood definitely a rarity in this area... Very private yet so close to everything. This Solid 3 Bedroom 2 bathroom home with a double driveway 2 car carport is just waiting for your personal touches to make your very own. This spacious home features a very large eat in kitchen, open floor plan and wonderful natural light. Schedule your personal showing today, this one won't last long! Want to customize it even more.... This house would be a perfect opportunity for a renovation loan to update and make one of a kind! Unwrap the potential in this home and make it yours today!"